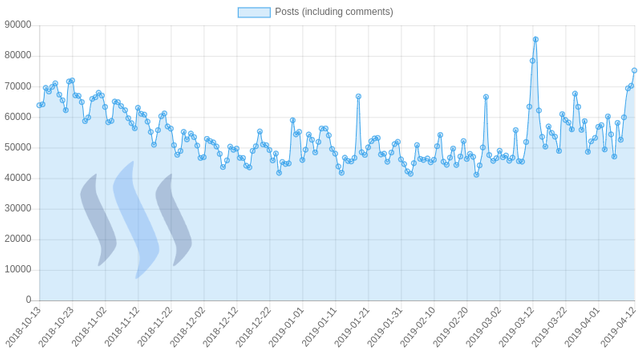 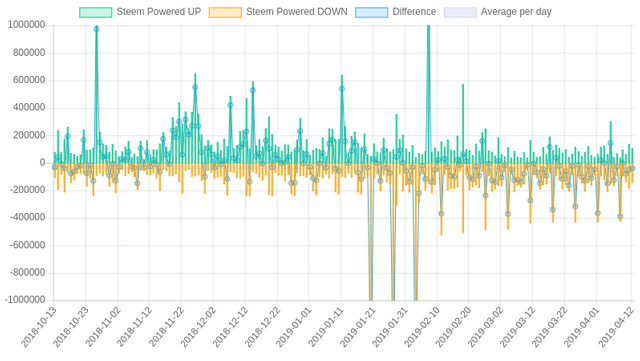 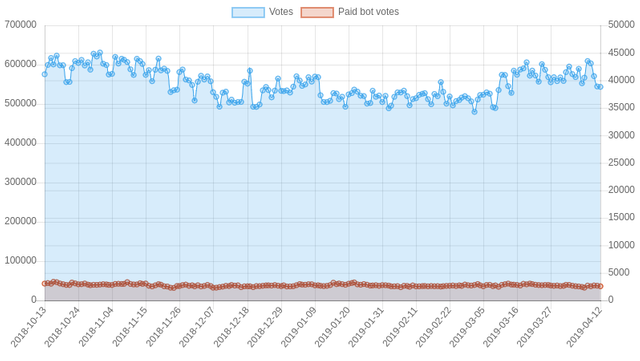 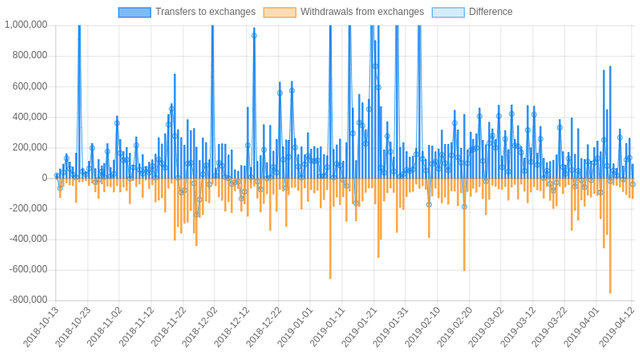 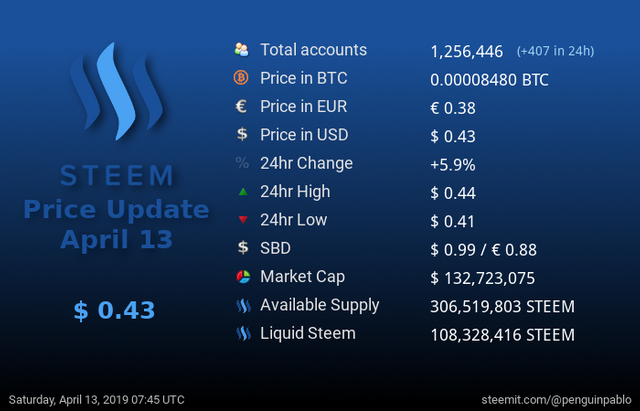 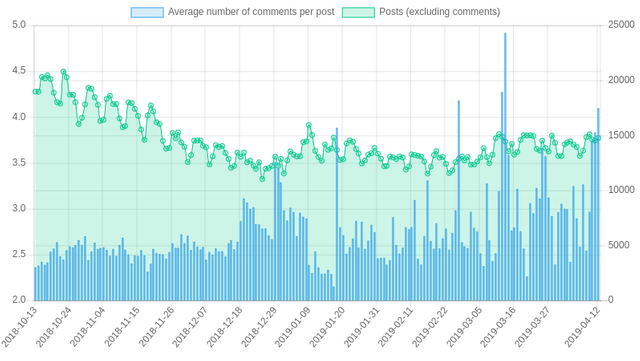 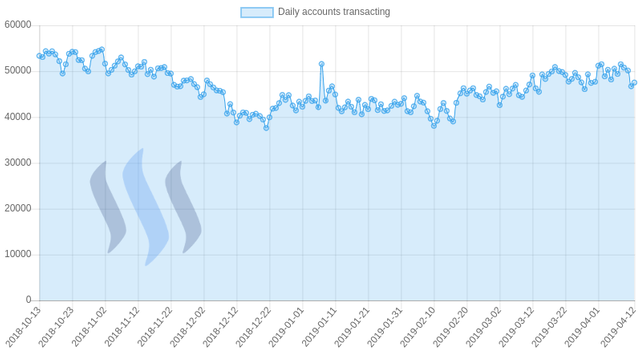 Welcome to my Steem Stats Report for Saturday, April 13, 2019. 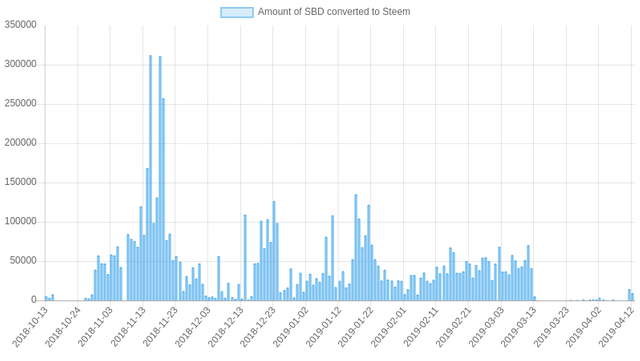 All data comes directly from the Steem blockchain and is based on UTC time. 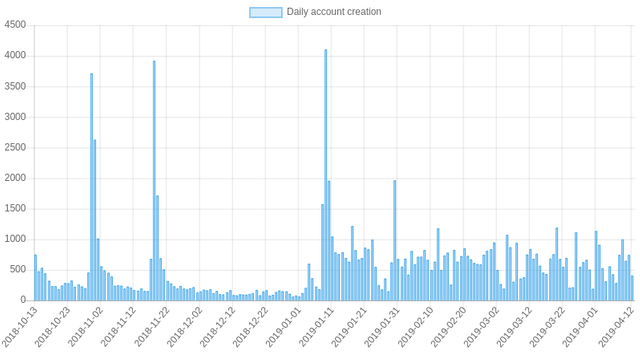 it is a good thing that number of accounts is rising day by day..